While Oklahoma City is not really known for its local music scene, that does not stop local musicians from plying their trade around the city, and sometimes outside of it as well. This is the case for local alt rock outfit Thin Skin. Thin Skin, consisting of Dalton Farr on guitar and vocals, Payton Collins on guitar, Alex Skaggs on bass guitar and backup vocals, and Andrew Dolman on drums, have been around since late 2013. Taking influence from popular bands such as Brand New, Death Cab for Cutie and Manchester Orchestra, Thin Skin provides melodies that seduce and vocals that attract those who are fond of punk and emo rock from all generations. 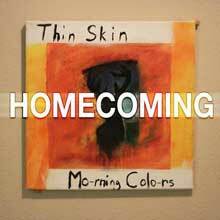 In response to their first release, a self-titled EP dating back to December 2013, Thin Skin released an EP titled “Morning Colors” on Jan. 11. Highlighted by the track “Homecoming,” which was released prior to the EP’s arrival and was given immediately for download as a reward to those who preordered “Morning Colors,” the EP provides tunes that leave the heart and soul begging for more, as well as the ears. But that is just it. I found myself asking for more. The EP satisfied my desire for new music from the fantastic foursome, but the EP’s length of four songs, totaling almost 17 minutes, kept me craving more. If I were forced at gunpoint to choose between “Morning Colors” and their self-titled “Thin Skin EP,” I would probably choose the latter. 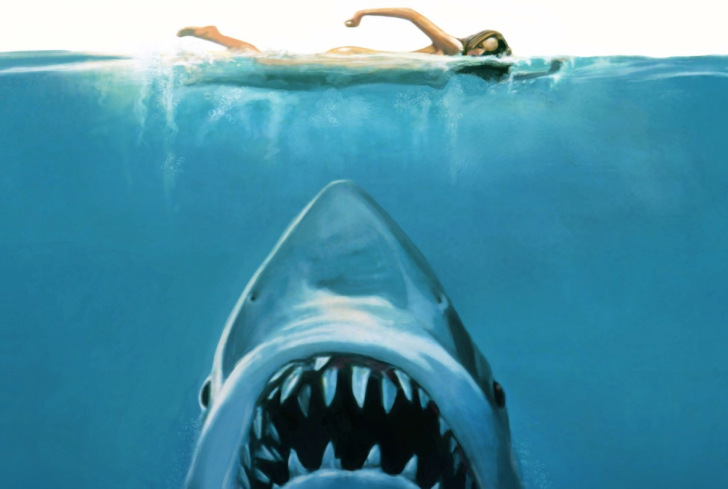 However, that does not mean that I dislike their newest work. It has some very catchy tunes that I found myself listening to over and over. It was just missing that little something to make it perfect. With that being said, for a simple sum of only $3 on http://thinskinokc.bandcamp.com, you can’t really go wrong with picking up this EP. To keep tabs on the band and learn about future shows they may be playing, “like” their Facebook page at www.facebook.com/thinskinOKC.